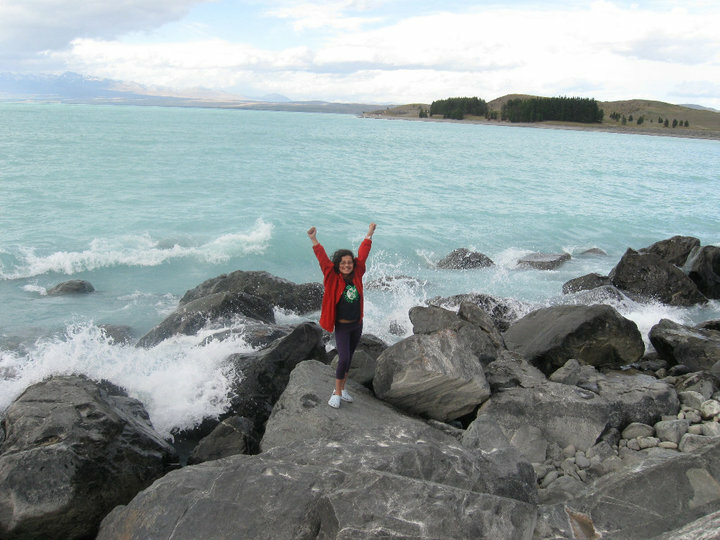 Irene in New ZealandA salutory reminder of the streams of living water. Jesus is the Fountain of grace and mercy. With this promissory note in my hand, ever payable on demand, when presented by faith and prayer in the name of Jesus, I need not despond. I shall receive in return what will supply my every need out of the fullness which is in Christ Jesus. Out of his fullness, I shall receive, and grace for grace. My needs are many, but my supplies are infinite. Though millions of weak, tempted, persecuted, dying believers, have been invigorated in every age by this living water, yet its streams are undiminished; it still remains as it ever was — Grace Sufficient! Sufficient to relieve the needy, to strengthen the weak, to pardon the guilty, to sanctify the unholy, to support the disconsolate, to comfort and save all, however vile and worthless; who sincerely, fervently, and perseveringly seek for it, through faith in Christ. receive it has been true for me in my own experience. Is it Luke 11? I agree, thank you. Fantastic photo, too! Thanks for this one. Timely for me. I do so hope it really is true.